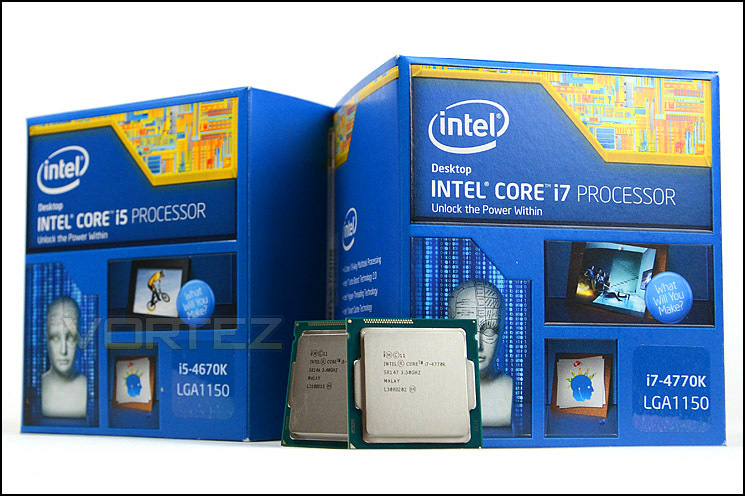 Intel at it again - Haswell is upon us! It's that time again kiddies - Intel has released the next generation of it's flagship core processor series. Dubbed "Haswell" - they've got several new enhancements and, of course, performance improvements that you'll appreciate in your next off-the-rack PC or custom build. And they're available for order TODAY! The gist of it is if you bought a new computer in the last year or so, you're probably not clamoring for something new just yet - you'd probably be better off just upgrading to a Solid State Hard Drive. Maybe a new Video Card and some RAM to boot. But if you're in the market - a new Haswell-Based PC may be just the way to go. Basically for those of you who don't speak nerd - it's more betterer than previous generations. Check out this Wiki if you want to know all the minutiae. Is it so much better that you need to rush out and get it? Well if you're one of those who has to have the latest and greatest, then sure, go for it. You'll need a new Z87 Motherboard (they use the new 1150 form factor) and Haswell CPU, but the rest of your stuff should work more or less fine with it. Otherwise your previous generation Ivy Bridge or even earlier Sandy Bridge CPU setup will likely work just fine for you. All the major pc components vendors should be well stocked in the components already. But my dudes and dudettes - if you are looking for a sick custom rig, man have I got just the place for you. Our main man Jimmy on the Custom PC build side will SO hook you up. Not only does he love doing custom builds, he's got this weird OCD that if the cable management isn't perfect, he can't even sleep at night! So if your looking for the best custom built PC Los Angeles has to offer - look no further. See you when you're ready to roll! I'm not a geek. I'm your friend. And I'm here to help.